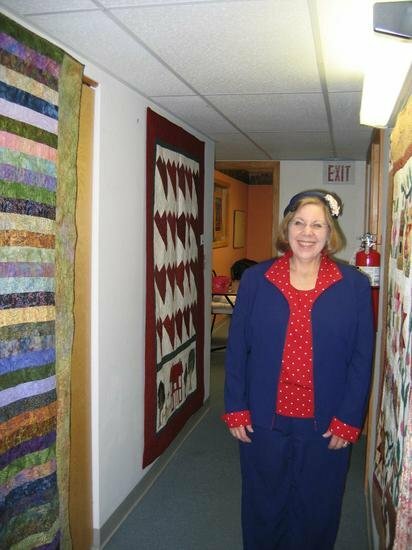 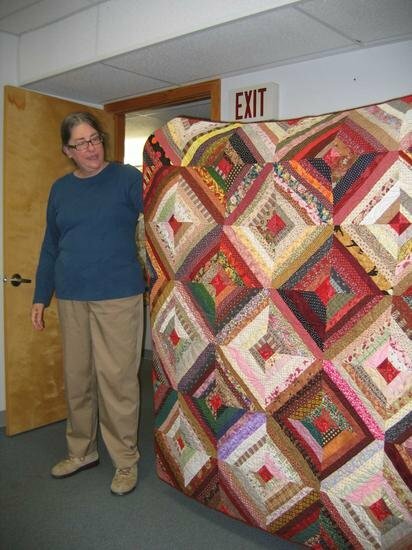 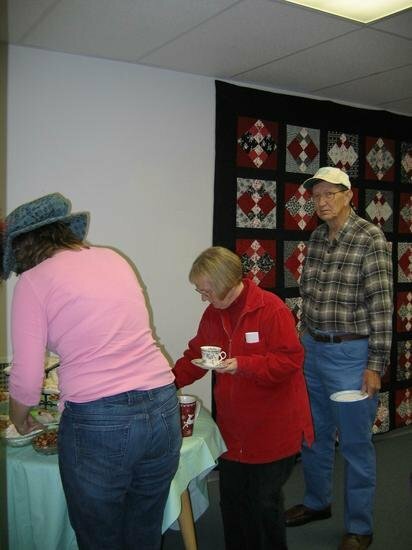 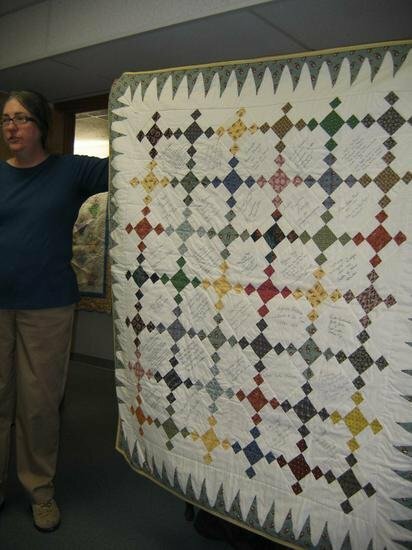 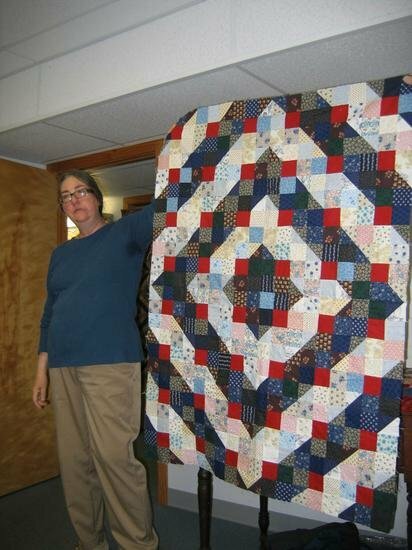 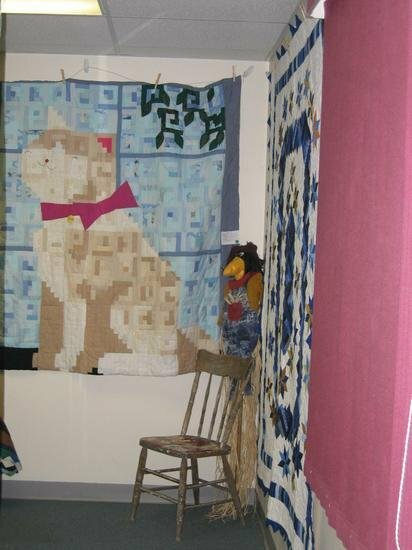 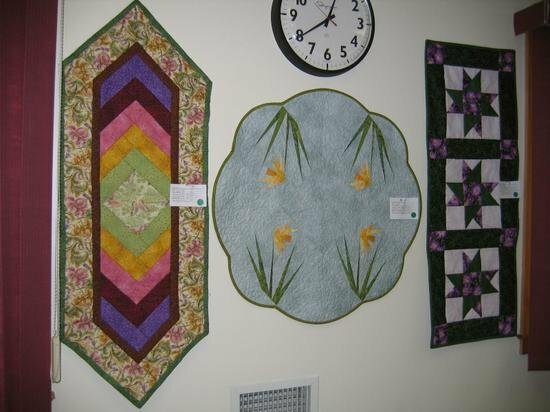 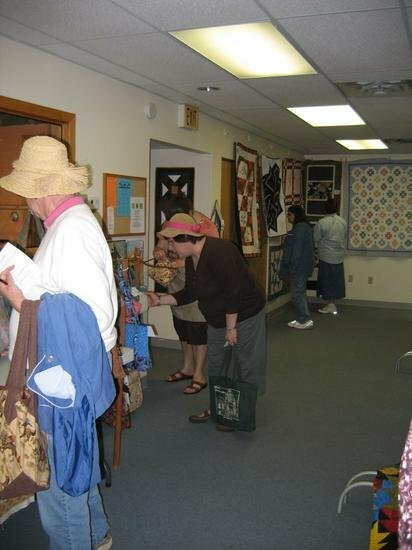 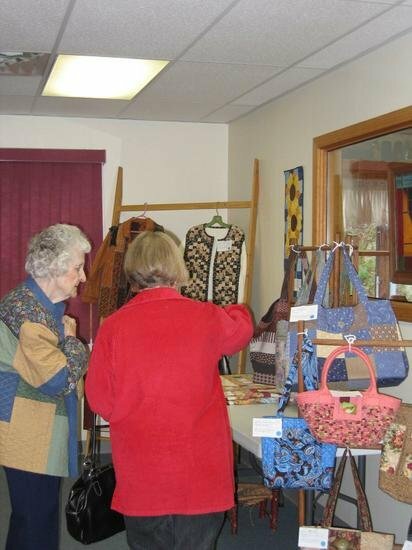 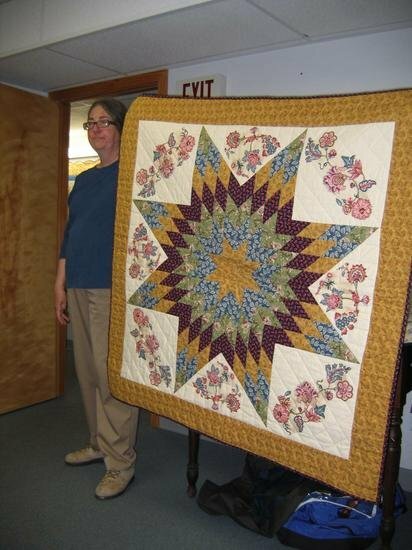 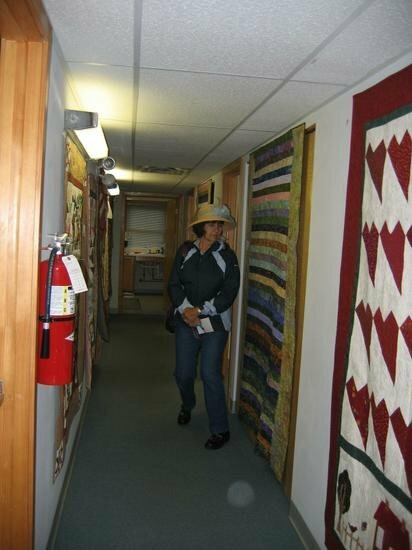 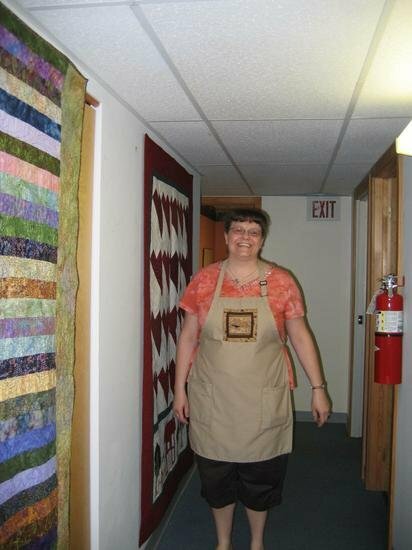 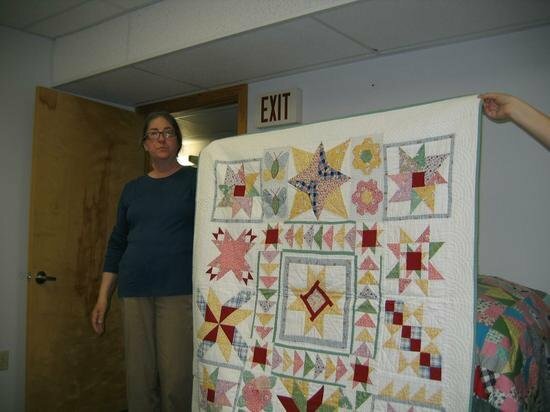 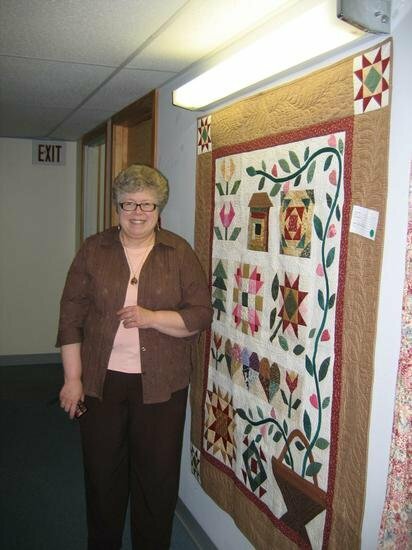 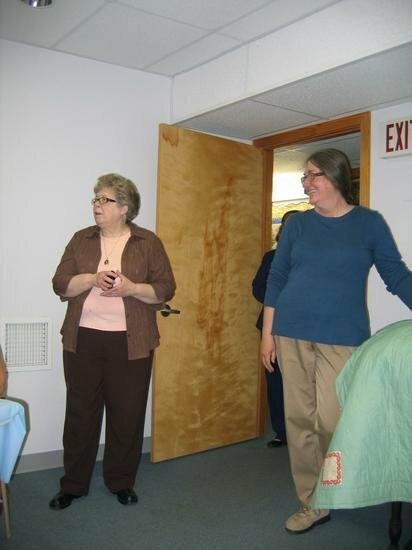 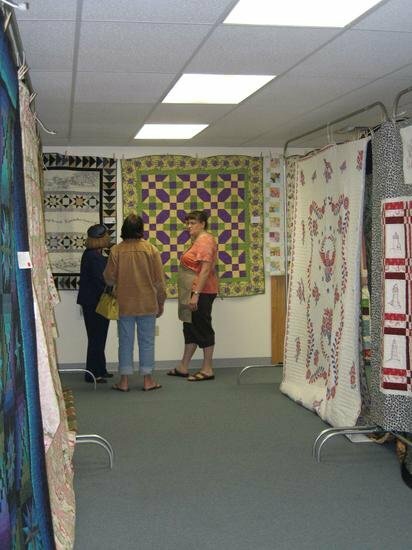 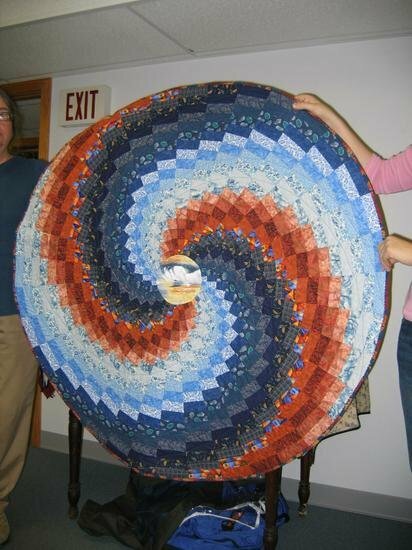 The Crow held its first quilt show and tea party in May 2011. 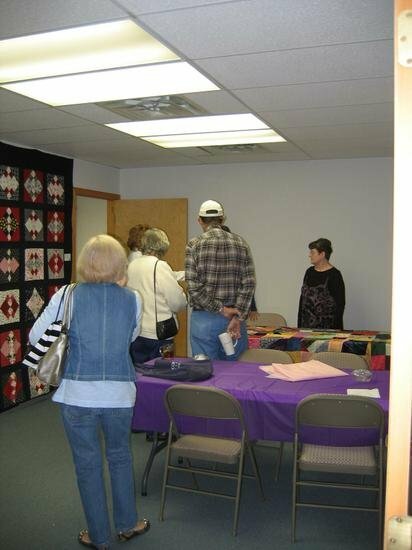 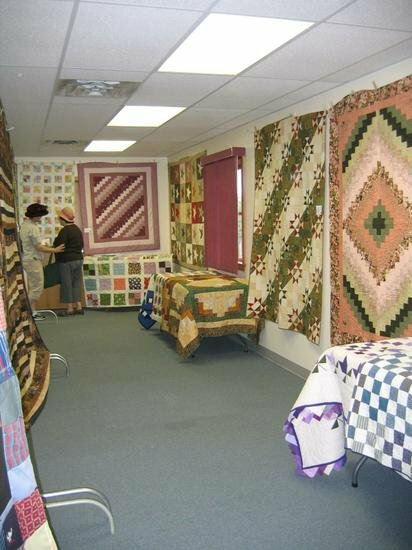 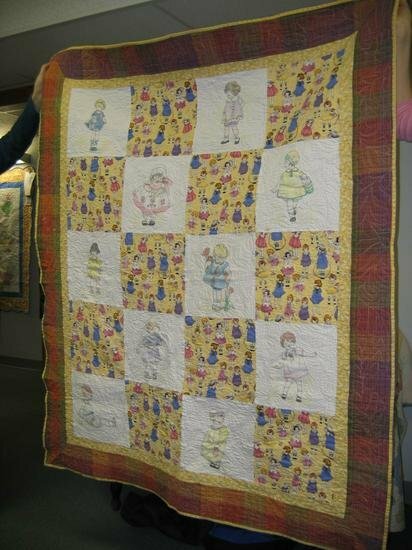 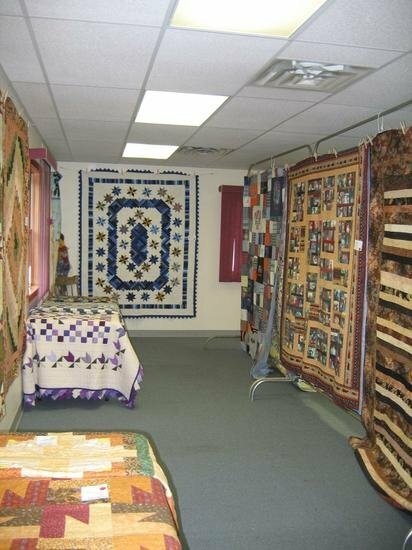 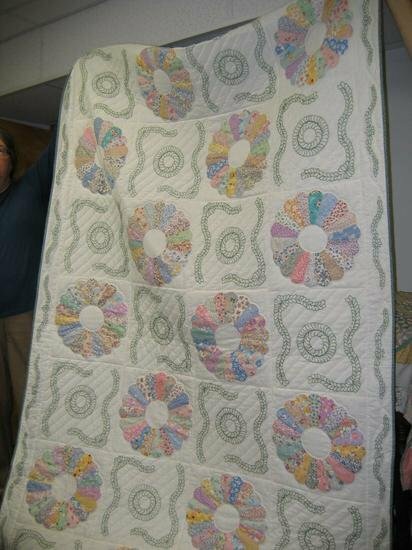 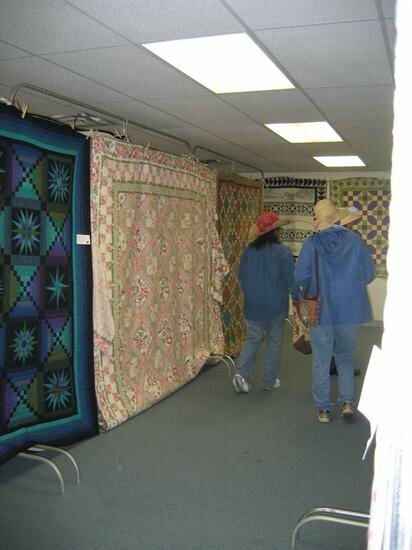 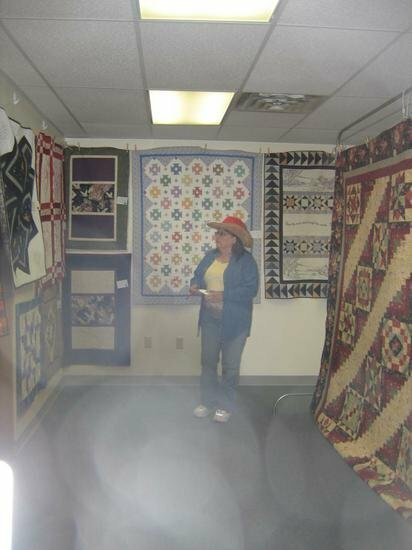 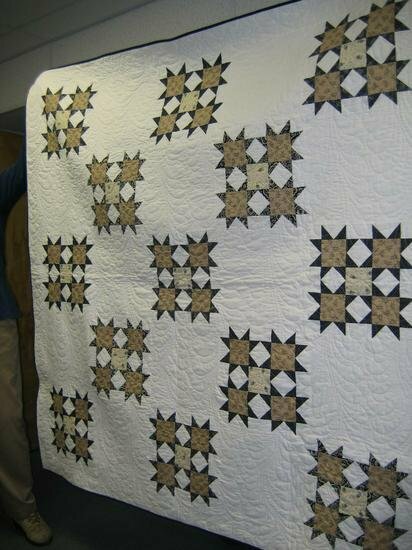 There were approximately 75 quilts on display. 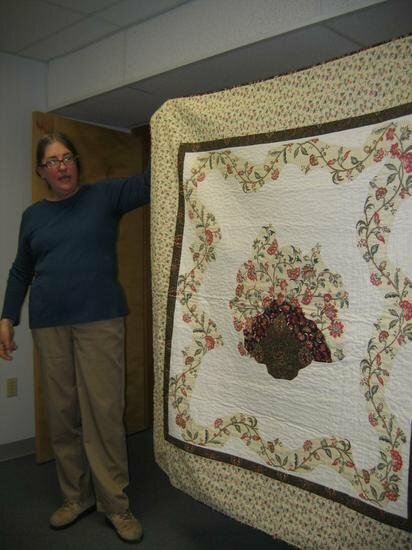 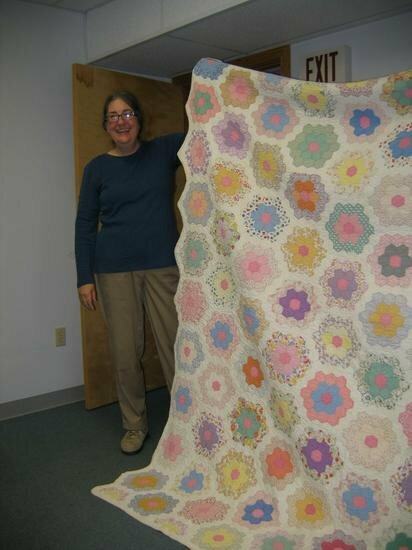 Mary Archabald gave a wonderful presentation on feed-sack quilts during the tea. 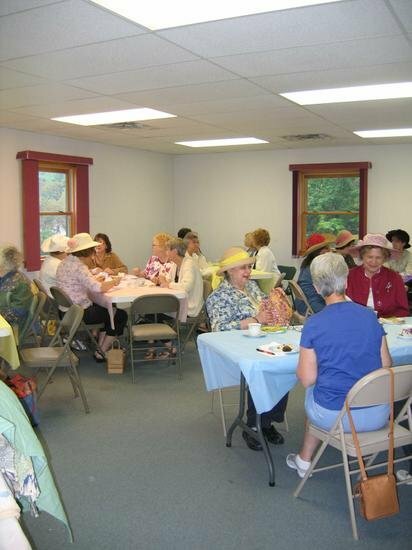 As you can see in the pictures everyone had a great time!